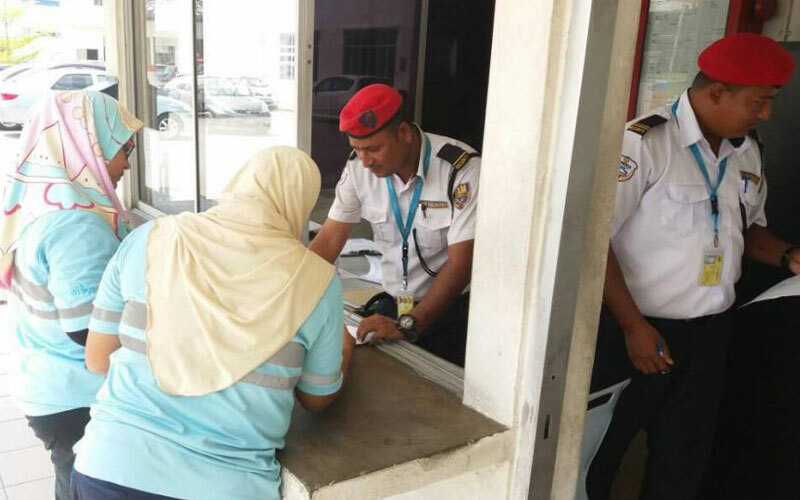 Security Services in Malaysia has undergone a tremendous change the last 10 years. 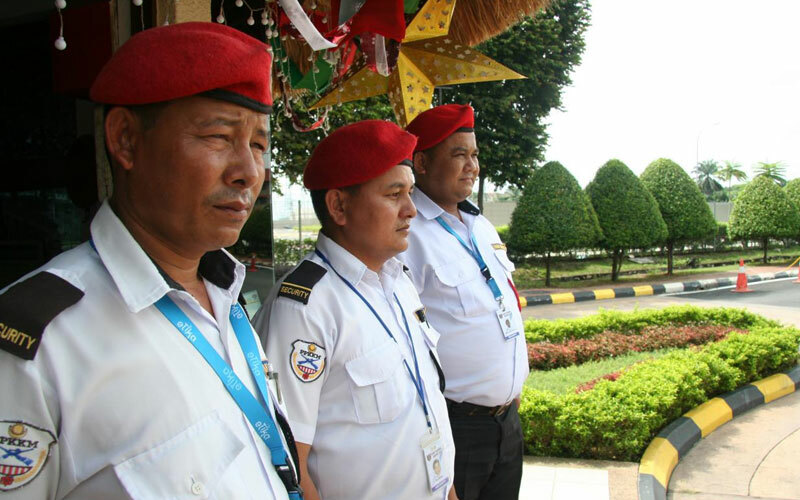 The efforts made by Kementerian Dalam Negeri ( KDN) and the Prime Ministers Department in introducing a special training program for Malaysian Security Guards - CERTIFIED SECURITY GUARDS (CSG) and TRAINED NEPALESE GUARD (TNG) as part of the National Blue Ocean Strategy ( NBOS) has produced good results in creating a pool of trained security guard resource in the market. RAM Guard Services Sdn Bhd has always adhered to the requirements of KDN very strictly from time to time. 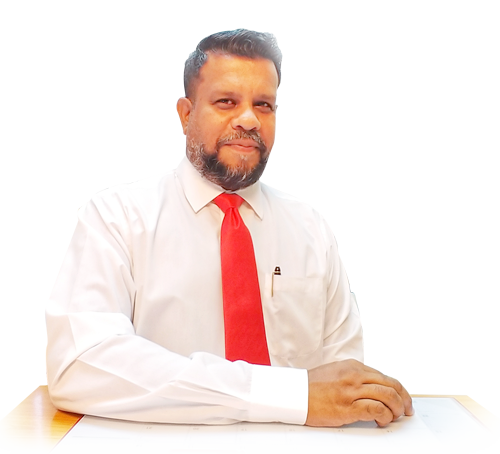 We have been in the industry for the last 30 years and we have seen so many changes, especially the Minimum Wage for local Malaysian guards which was raised to accommodate the economic changes in the country. We have fully implemented the Minimum Wage Council requirements and ensuring that the guards receive the right salary and even better wages to those who show high commitment towards work and discipline. We have accepted the fact in order to procure a better trained and committed manpower, we need to pay them competitively. In order to attain better manpower, we procure our assignments at a better service rate. We do not use illegal manpower at cheap rates as this goes against the regulation of Kementerian Dalam Negeri and the National Security Act. We also refrain from using illegal / unvetted / untrained guards as they affect the quality of service delivery and also the image of our company. Many do not know that the usage of such guards is not covered by Insurance companies in any way. It is also a very serious offence in the country to use illegal immigrant guards. Anyone found hiring them will face jail time and also hefty fines up to RM1 Million Ringgit. RAM Guard Services will not risk it even for our clients. We only use properly obtained guards from Nepal approved by the Kementerian Dalam Negeri. There is a reason why we do this. This is something we treasure most. All our guards are fully disciplined. Our attire reflects our commitment to our clients. Our clients expect only the best and capable guards who are able to perform their duties in a timely manner. Our Operations department will ensure all S.O.P from the clients are followed strictly without a hitch. As an industry leader, We strive to maintain our reputation as a capable and competent security services provider in the market. 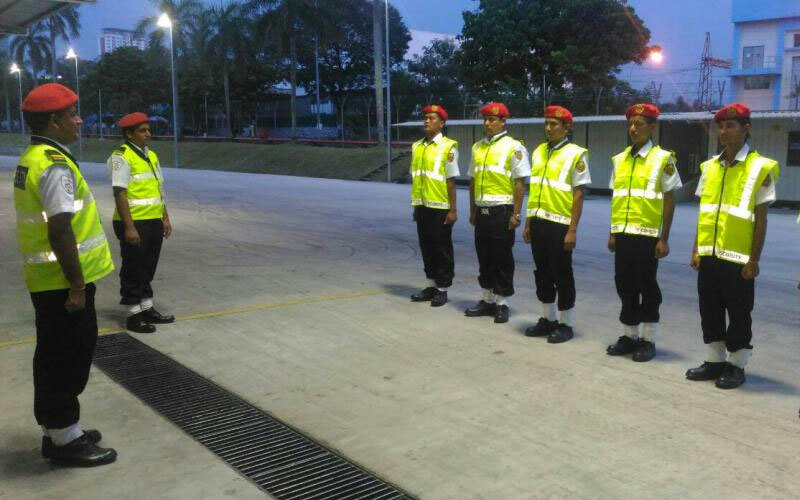 All of our guards are patriotic towards the goals of the company and the nation. There is no compromise when it comes to Security. We have undergone many challenges through these years and we rise above it all the time. Thanks to the commitment of our staff in the Administration and Operations department for their unending support in ensuring the services delivered to the clients satisfaction perfectly at all times. © 2017-2018 Copyright RAM GUARD SERVICES SDN BHD. All Rights Reserved. Web Design & Development by Maximus.